SKU: BCBCU4OLAL. 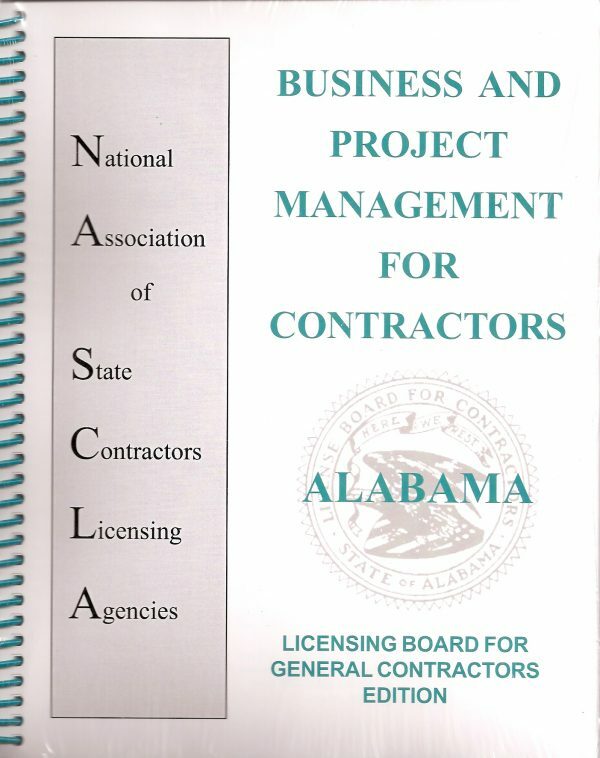 Availability: In Stock Size: N/A Categories: Alabama, All Online Course, Building Contractor Under 4 Stories, License, Online Course. 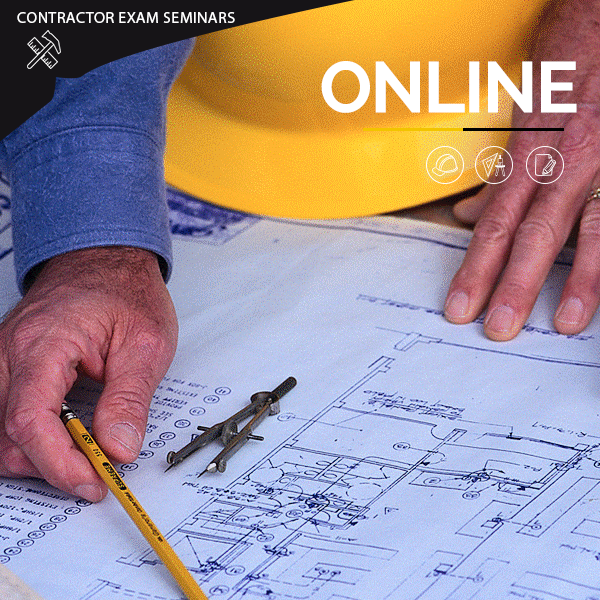 Get instant access to the AL Building Contractor (BCU4) online Seminar, Practice Exam and Audio files. 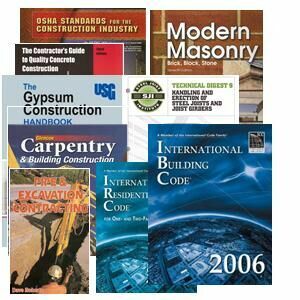 Complete study guide thoroughly detailing the facts you need to know from each of the reference books, so you can easily tab and highlight the information. Seminar: This presentation will take you through each of the books reviewing the facts you need to know for the exam from each book. Practice Exam: This is an interactive exam gives you a new test each time you take it pulling a new test from a randomized pool of 350-500 questions. Audio: These audio files aid in memorization and will allow you to listen to the facts online. 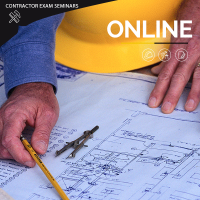 Please note: Our online courses are currently not compatible with mobile devices or tablets.